Original seeds from France. 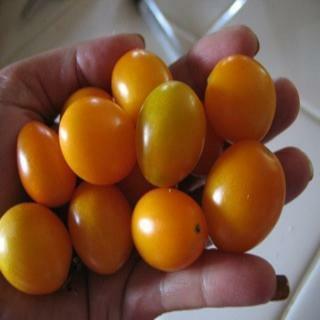 Very productive plants deliver huge amounts of yellow plums. They are wonderful for snacking and a good salad tomato. Very productive plants deliver huge amounts of yellow plums. They are wonderful for snacking and a good salad tomato. Flavor is fruity and bright.